CPad terminals are touchscreen modules with an integrated PaperCut interface that plug into the desired MFD via an access port. CPad terminals are a hardware neutral solution and can turn almost any copier into a PaperCut tracked and controlled machine. CPad is a new hardware terminal thats been developed in partnership with PaperCut. It aims to bring the touchscreen funtionality seen on embedded solution to a vendor independant hardware offering. CPad is manufacturer independant and is easily transferred between devices. 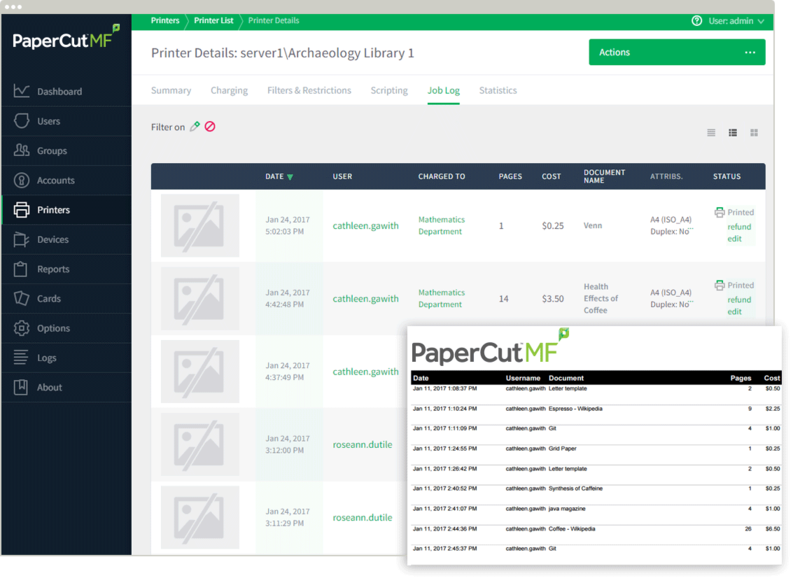 It works by locking the copier until a user has authenticated, and then their copier usage is tracked in real-time. High resolution 7" colour touch screen providing quick access to print release and account selection.